Involved in a Car Accident-Now the Insurance Companies are Calling. Be Careful. According to the National Highway Traffic Administration, approximately 2.24 million people were injured in car crashes in 2010. These statistics are staggering. Each day, there are countless motor vehicle collision in New Hampshire. If you are the victim of a NH car accident, you need to be prepared for the Automobile Insurance Company’s phone call. Oftentimes, an insurance adjuster will call seeking a recorded statement, or to schedule an immediate appointment to come to your home. “No need to hire a Personal Injury lawyer—we’ll handle everything”…….so they say. The NH Personal Injury Lawyers at Tenn And Tenn, P.A. in Manchester, NH have seen this scenario time and time again. Injured victims offered quick settlement to resolve the claim, even while they are still actively receiving medical care. 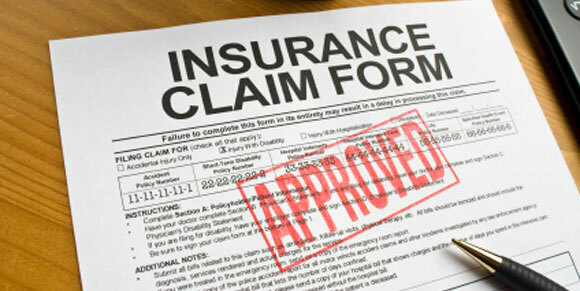 A quick settlement may be in the insurance companies’ best financial interest, but probably not yours. If you are even considering signing a Settlement Release and haven’t consulted with a NH Injury Lawyer-take a moment to consider that once the Release is signed-your injury claim is over. If your injuries become progressively worse and your medical bills accumulate, you cannot reopen your claim, it’s too late. The Release you signed is a binding Contract. If you have sustained injuries in a NH car accident, contact our NH Injury lawyers. We offer a free initial telephone consultation and will gladly discuss with you the facts of your NH car accident or other personal injury claim. We can be reached on our toll free Helpline at 1-888-511-1010.